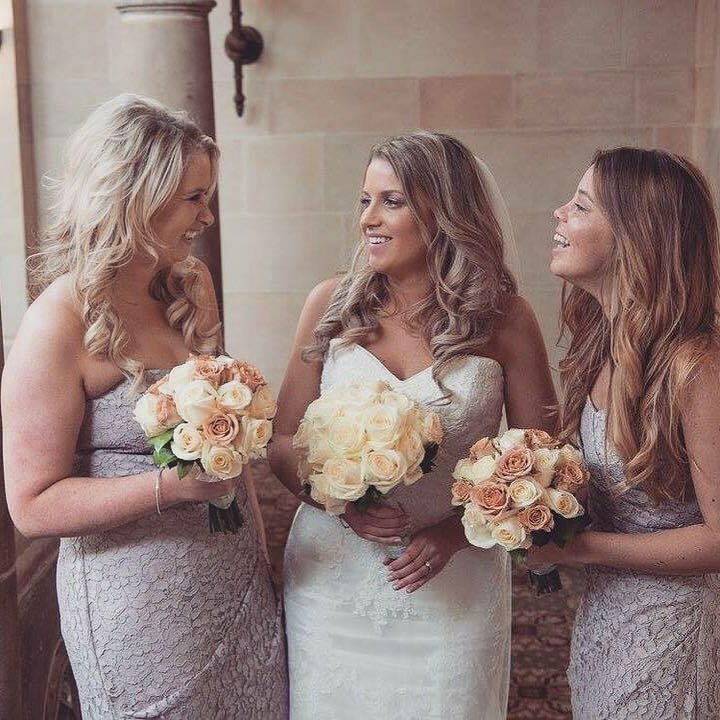 A Professional Freelance Makeup Artist, Catherine has a passion for creating beautiful looks for every occasion. 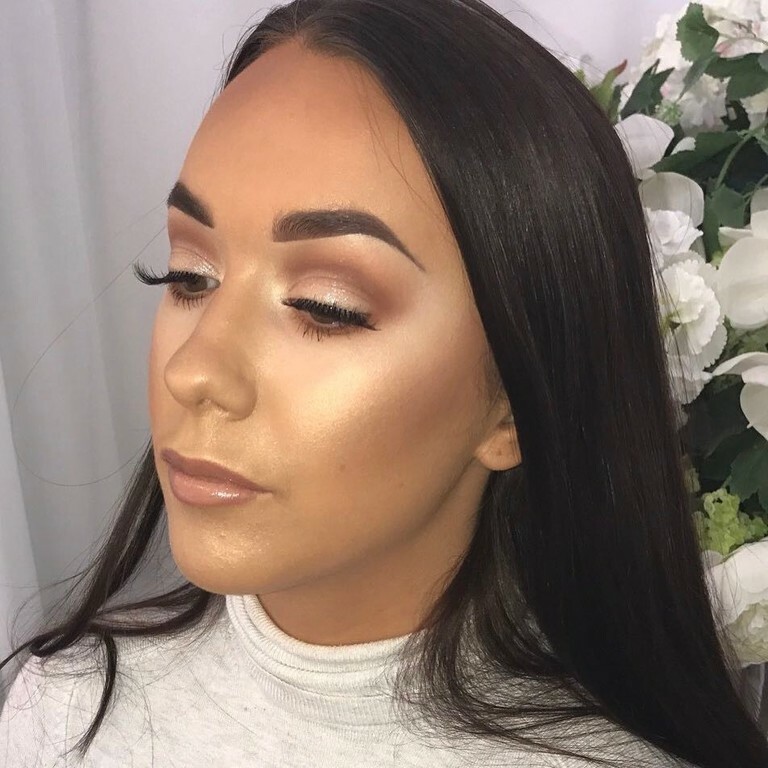 Having studied at the prestigious Academy of Freelance Makeup in London, she was awarded her Certificate in Freelance Makeup. 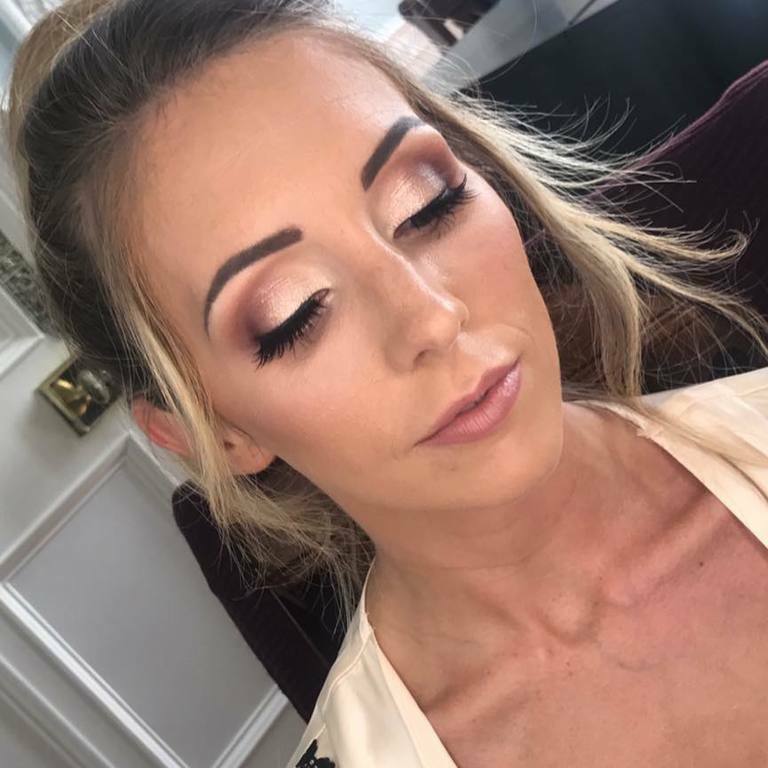 Catherine was also lucky enough to be trained by the amazing Celebrity Makeup Artist Mario dedivanovic (Kim Kardashian's Makeup Artist) in London. 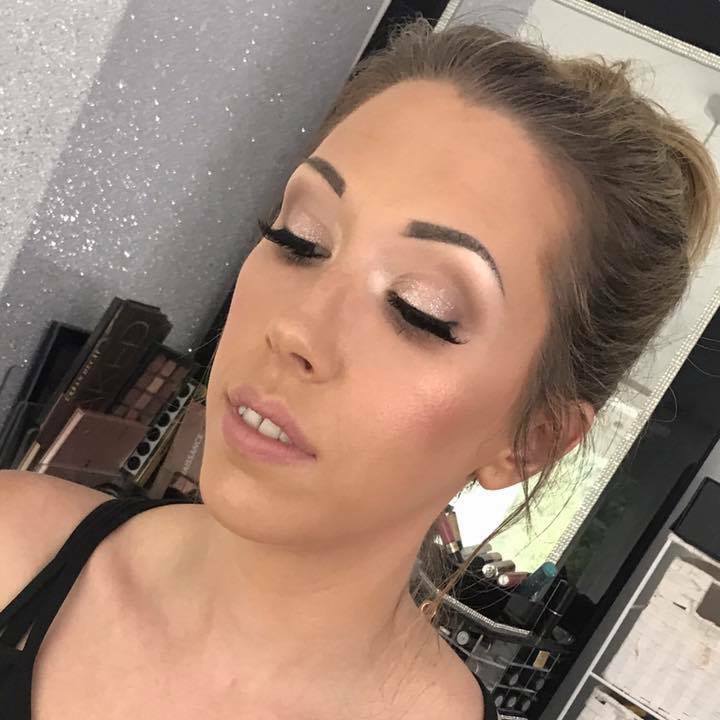 She learnt many tips and tricks on creating a long lasting flawless base for all occasions as well as his amazing contouring tips. 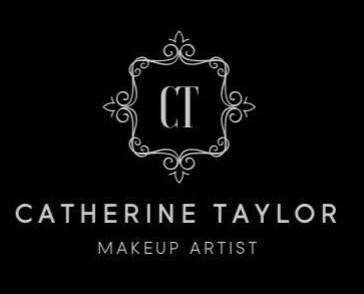 Catherine also has also attended masterclasses with Celebrity Makeup Artists Melissa Sophia and Lyndsey Harrison. 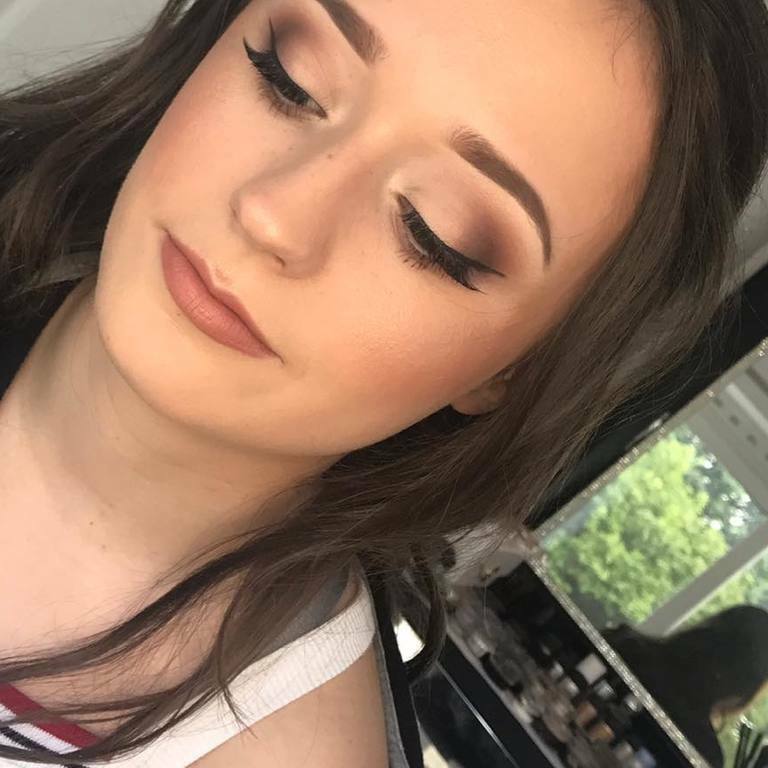 Catherine continues to attend Makeup Courses to ensure she keeps her professional skills up to date; bringing the most classic, glamorous and contemporary looks just when you need them. 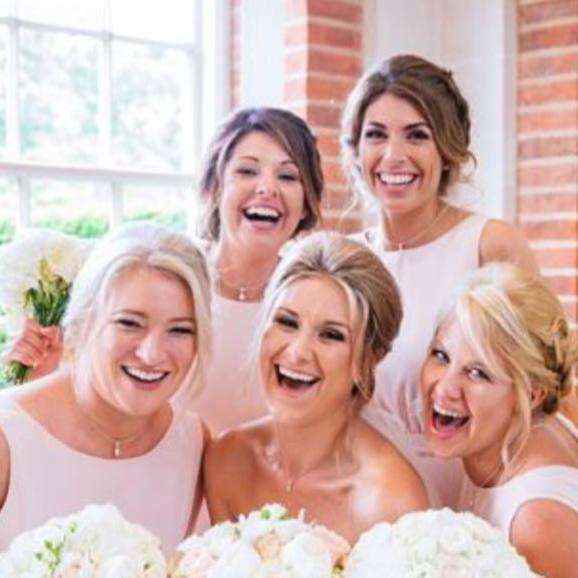 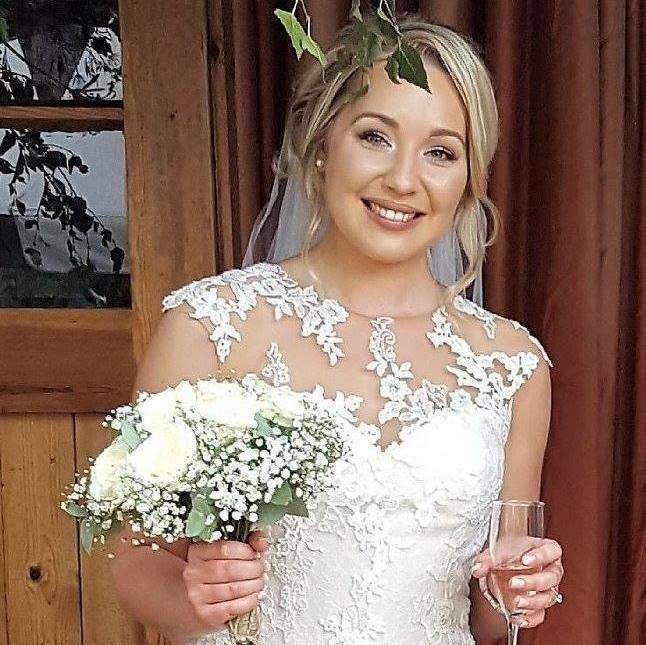 Operating from her lovely welcoming home salon in Camberley, she’s more than happy to come to you – regardless of whether that’s your home, a hotel or any other venue within Berkshire, Hampshire and the Surrey border. 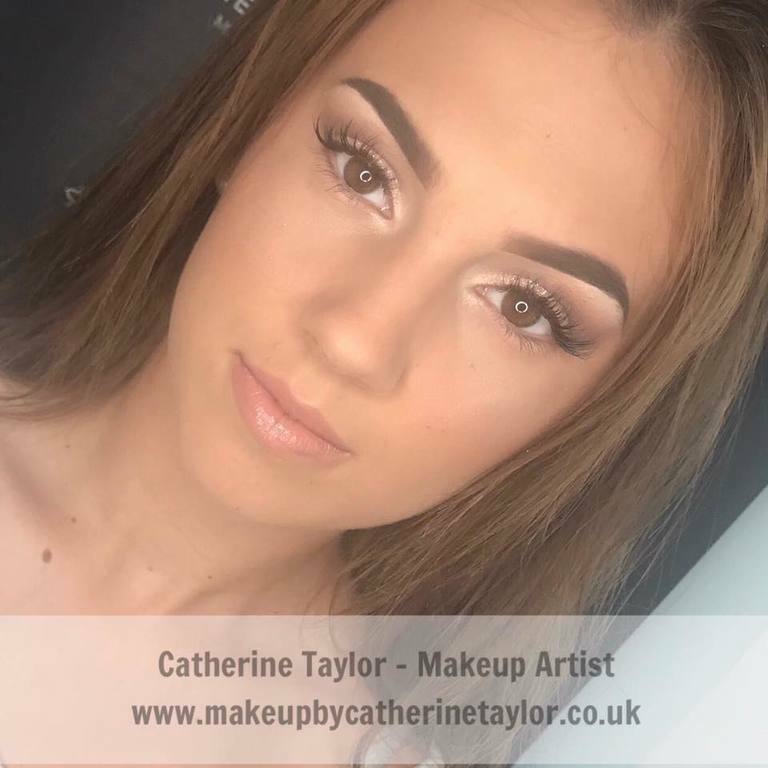 You can also be reassured that Catherine is fully insured and adheres to all health & hygiene regulations.  Catherine knows that only the best will do to create the perfect looks. 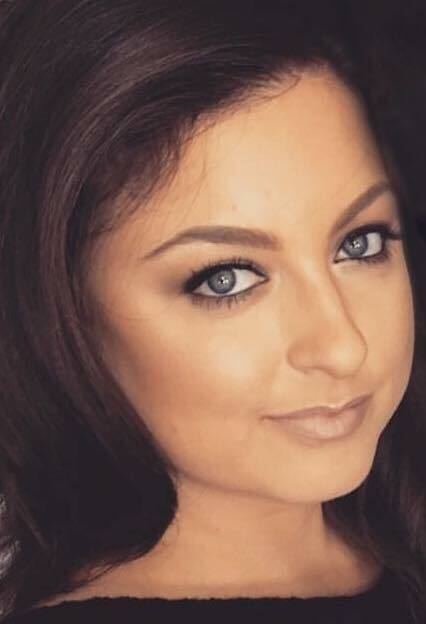 Which is why she only uses the best brands. 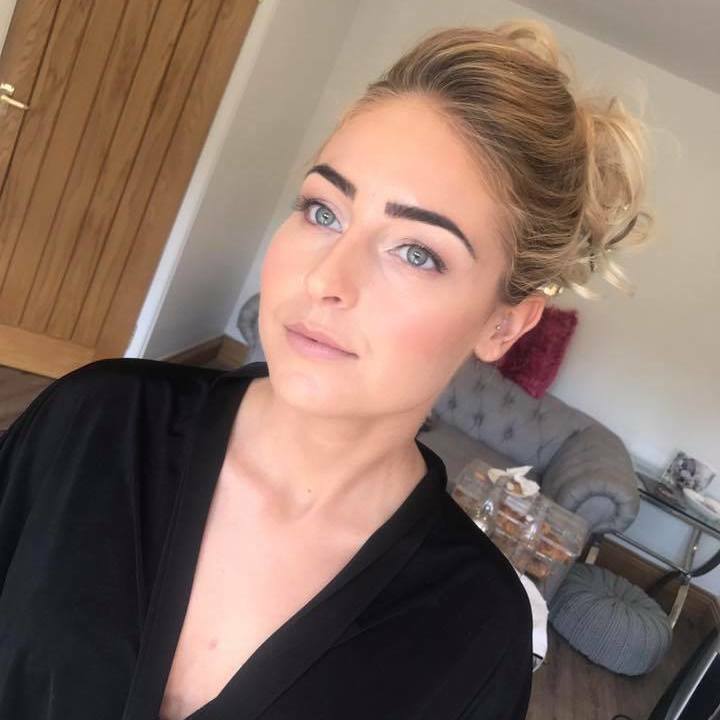 In order to create the perfect looks, she uses brands including MAC, Anastasia Beverley Hills, Makeup Forever, Bobbi Brown, Charlotte Tilbury, Dior, Estée Lauder, Lancôme, Laura Mercer, NARS, Giorgio Armani, Tom Ford and Urban Decay. 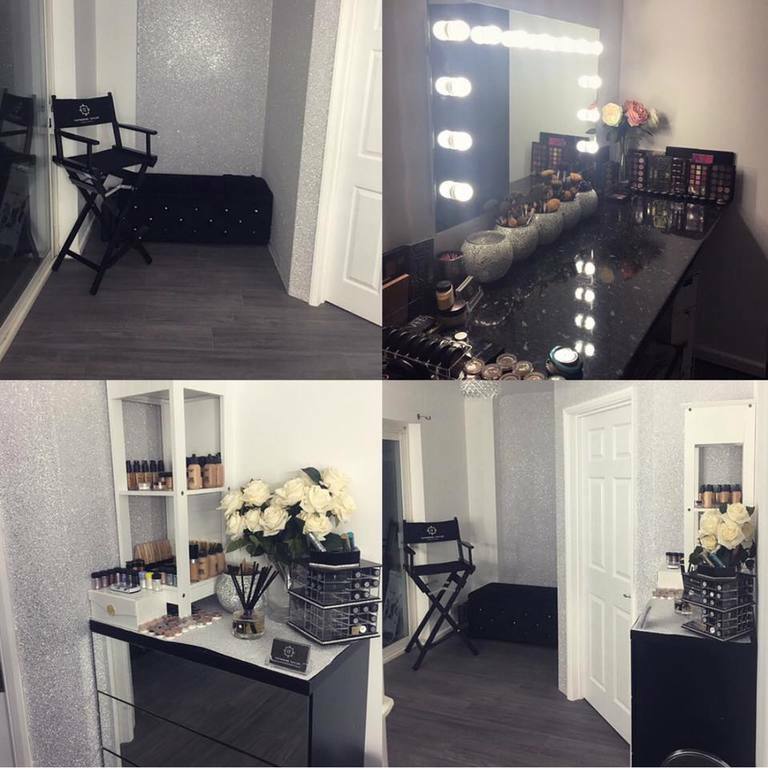 She’s also fully aware of skin allergies and happy to advise on the best brands to suit your skin. 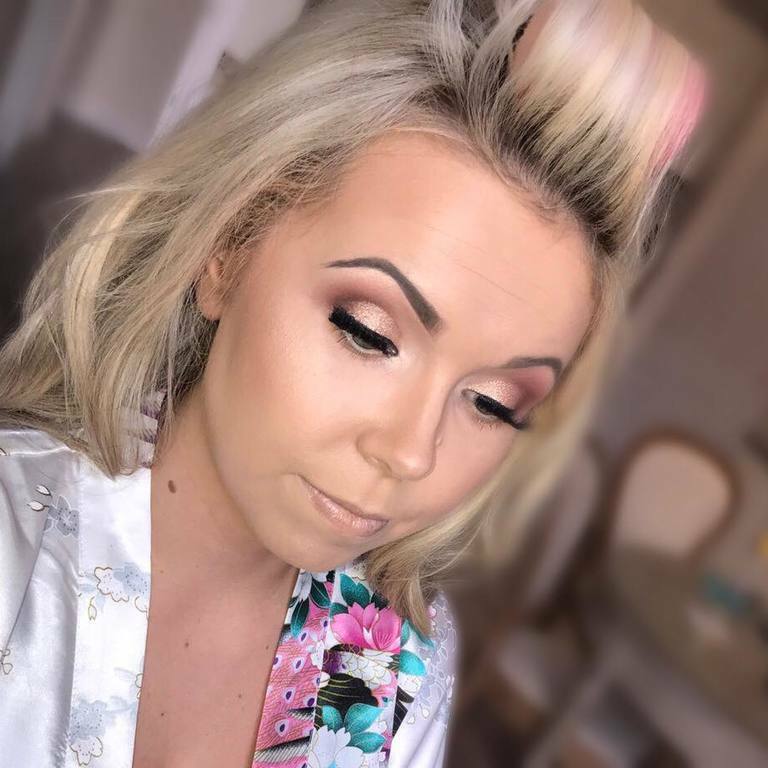 If you are looking for a Makeup Artist for your Wedding, Prom or Special Occasion please get in touch. 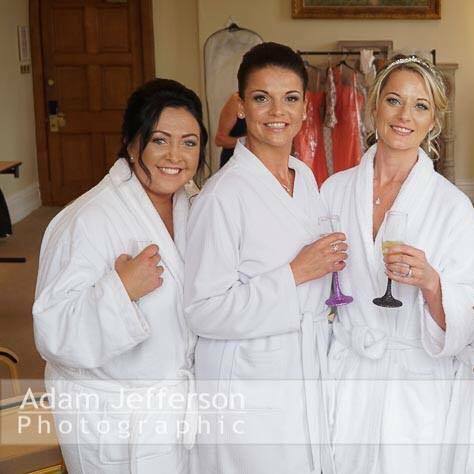 Catherine is a Professional Makeup Artist for Bridal and Special occasions and covers the following areas: Camberley, Blackwater, Sandhurst, Crowthorne, Hook, Churt, Yateley, Chertsey, Guildford, Reading, Farnham, Bracknell, Farnborough, Fleet, Church Crookham, Ascot, Windsor, Newbury, Sonning, Basingstoke, Aldershot, Farnham, Egham, Guildford, Wokingham, Hampshire, Berkshire, Surrey and Surrounding Areas.